Santa Picks A Winner Tonight! 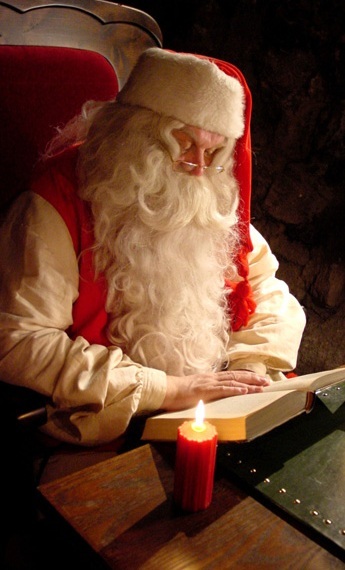 Santa has given you until 11:59 tonight to get your entry in. After that, he’s got present to deliver! Scoot yourself on over to Goodreads ASAP and maybe this little elf will be sending you an autographed copy of my latest novel very, very soon! 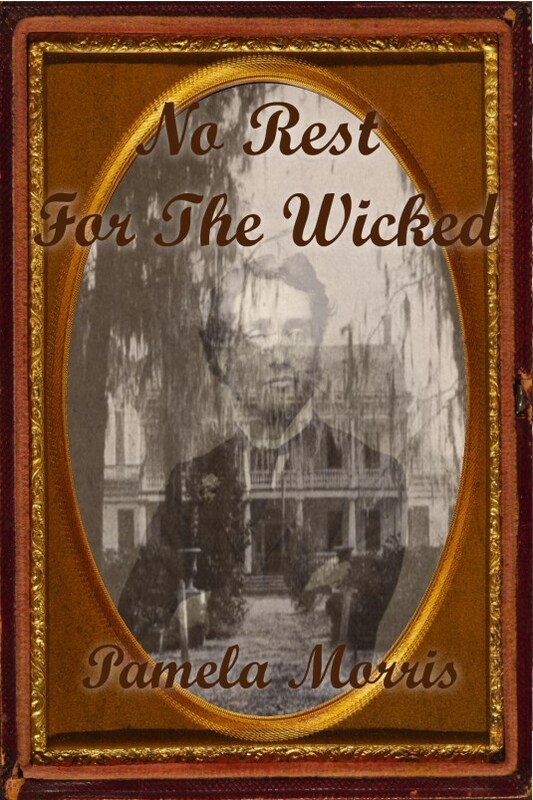 NO REST FOR THE WICKED GOODREADS GIVEAWAY!